A haircolor appointment shouldn’t be a confusing experience. Whether it’s your first time coloring your strands or you’re a knowledgeable color chameleon, it’s natural to have questions about coloring your hair. Before you get swept up in Google searches, turn to your stylist. Since they have worked with your hair before, they understand your haircare concerns and what styles will look best on you. Remember, you (probably) aren’t the first client your stylist has ever worked with. They understand that clients are concerned about the look and feel of their hair. Asking questions is a normal part of any haircolor consultation. Not sure what to ask? Here are a few topics to discuss with your hairstylist before your next color appointment. 1. Does This Color Work For Me? Choosing the right haircolor is about much more than liking a photo on Instagram. From eye color to skin tone, there are several factors that go into determining if a haircolor is right for you. For instance, richer chestnut browns and golden highlights tend to look amazing on those with warmer skin tones. Conversely, those with more pink in their complexions tend to look lovely with ashy blonde hair or bolder silvers. However, this doesn’t mean that you have to stay away from certain color families all together. All it means is that if you want a particular color range or trend, your stylist can walk you through which particular shades will look best on you. 2. What Is The Maintenance Like For This Haircolor/Trend? Once you’ve decided on a shade, it’s time to learn about upkeep. While a stunning, vibrant red may seem like the perfect option, you’ll need to decide if you’re willing to do the legwork to maintain such a dramatic shade. 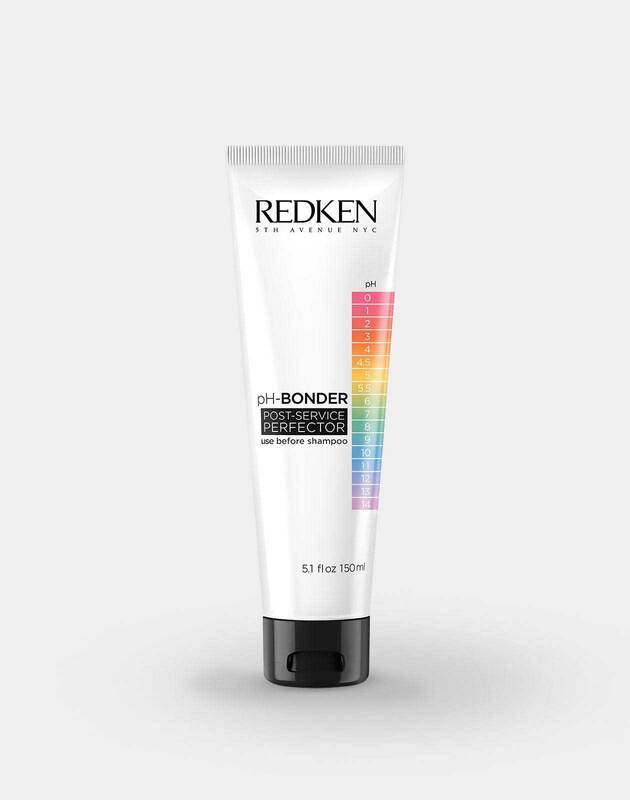 According to Global Redken Artist Sean Godard, the haircolors that require the most maintenance and upkeep are red shades, ashy tones, silvers, pearls, and grays. Due to their color vibrancy and tendency to oxidize over time, these shades require more frequent salon visits. If you're looking for less fuss over your strands, Godard recommends balayage or ombré. Both styles focus on darker roots and lighter ends, which means less noticeable roots or regrowth over time. 3. What Should I Do At Home To Maintain My Haircolor? 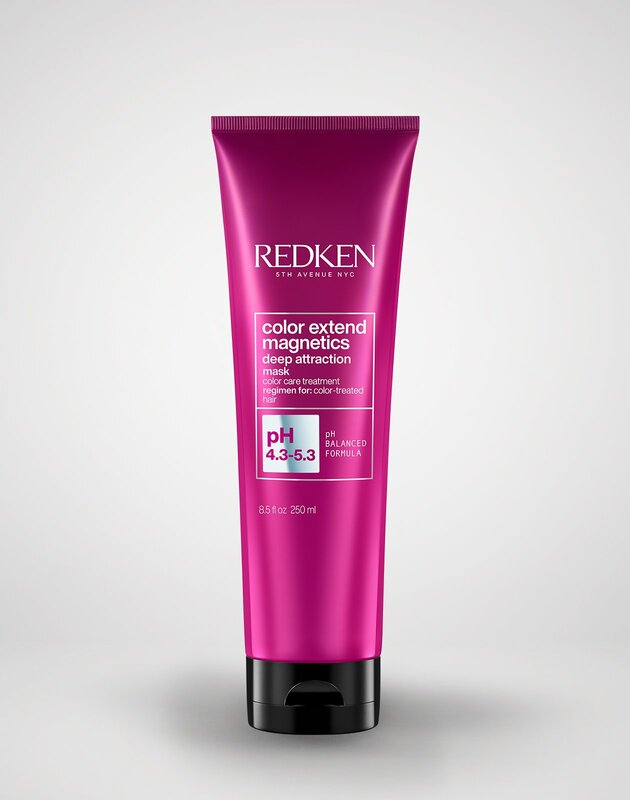 At-home color care is extremely important if you want to maintain the vibrancy, shine, and tone of your haircolor. Chatting with your stylist about the specific products to use and steps to take is a sure-fire way to help keep the integrity of your haircolor. For instance, your stylist may suggest switching your daily shampoo from a deeper cleansing option to one that is color-safe and free of sulfates. 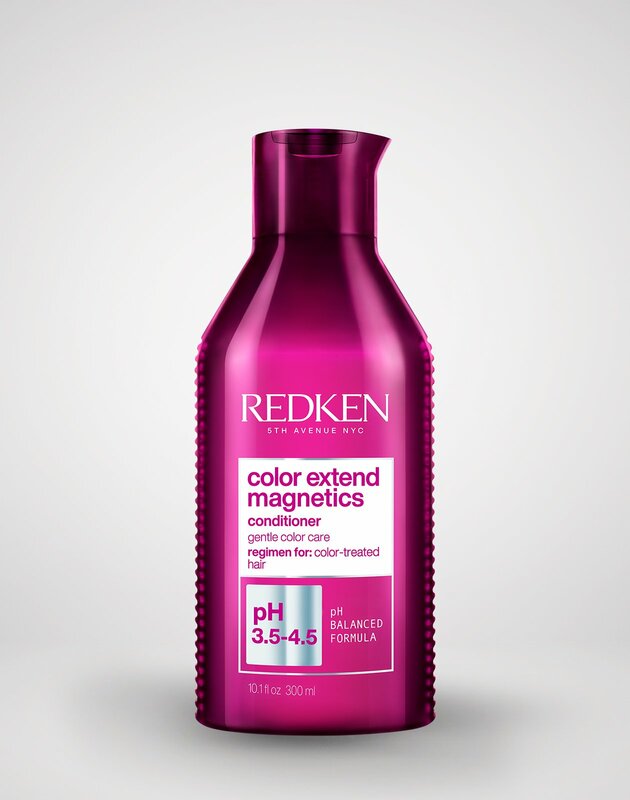 Color-safe and sulfate-free shampoos are formulated to help prolong the life of your haircolor. While this change may seem small, it will work wonders for the longevity of your haircolor. 4. How Long Will The Results Last? While haircolor maintenance is important, it’s also good to understand the timeline of the haircolor itself. Some colors may last longer on the hair, while others tend to fade more quickly. It all comes down to how well your hair type can hold color as well as the texture of the hair itself. Talking through this point with your stylist will help you to better understand the shelf life of your soon-to-be haircolor. 5. Can The Haircolor Cause Irritation? Everyone’s skin reacts differently to different stimulants, chemicals and products. If you’re aware of a certain skin condition or sensitivity, be sure to let your stylist know beforehand. Having this conversation prior to color application will ensure that your stylist uses products that are safest for you. 6. How Often Should I Wash My Hair? 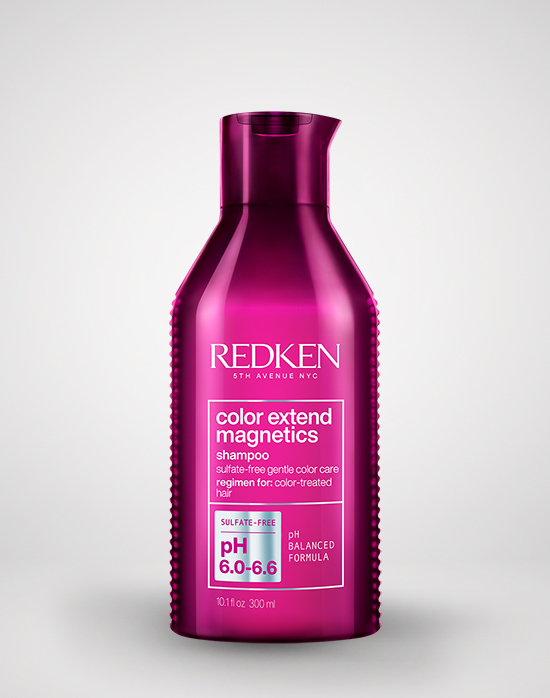 Once your hair is colored, your haircare routine might need to change. In order to keep up with this new development, be sure to ask your stylist how often you should cleanse your hair. While over-washing can lead to fading color, lack of cleansing can lead to product buildup. Find the perfect balance for your haircare routine by discussing your hair type and porosity with your stylist. 7. How Long Should I Expect The Coloring Process To Be? While this may seem like a pretty straightforward question, it’s something that every client should know in advance. Different hair services take different lengths of time to process. For instance, a gloss like Shades EQ takes around 20 minutes. This service is great if you’re coloring your hair for the first time since it doesn’t require a major time or color commitment. If you want a longer lasting look, a highlighting or lowlighting service might be right for you, but plan to carve out a few hours for the salon. To really plan your day accordingly, make sure to ask how much time you should allow when you book your color appointment. 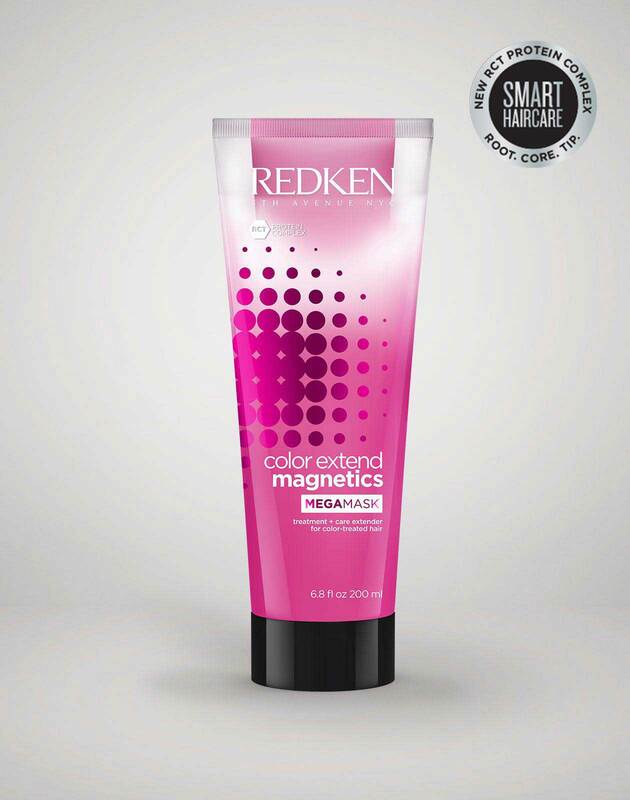 If you have any other questions about services or products, just ask your Redken stylist. Think of them as your hair’s personal beauty guru.